According to the obtained data, a collaborative detail consisting of the border guards, employees of the Security Service and National Police, on the outskirts of the city the car “Audi” of Polish registration being driven by Polish citizen was stopped. 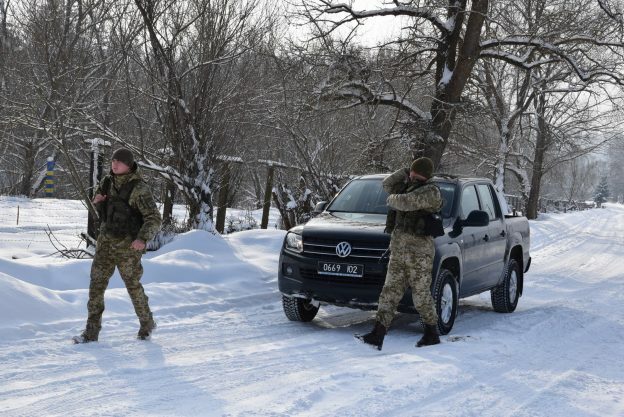 Except the driver, there were three more passengers in the vehicle – the citizen of Ukraine and two male foreigners. During check the policemen found out that the men had no documents proving their identity. One of them introduced himself as a citizen of Turkey, and the other – Azerbaijan. For the purpose of clarification of the offence circumstances, the driver and passengers were detained in administrative way. 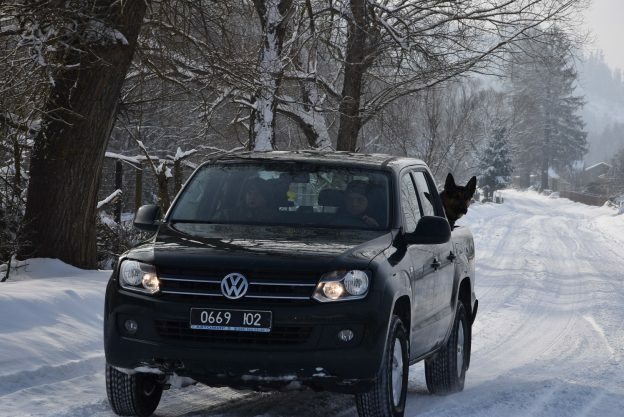 They were taken to the BU “Uzhhorod”. 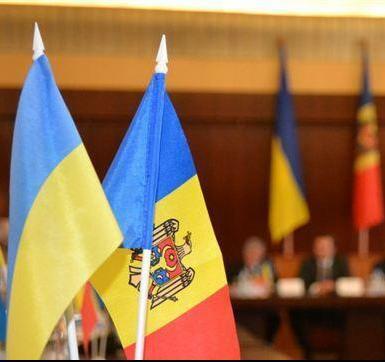 After the foreigners’ identification, they will be brought to administrative responsibility under article 202 of the Administrative Code “Violation of the border regime, regime at the checkpoints across the state border of Ukraine or regime rules at entry and exit checkpoints”. 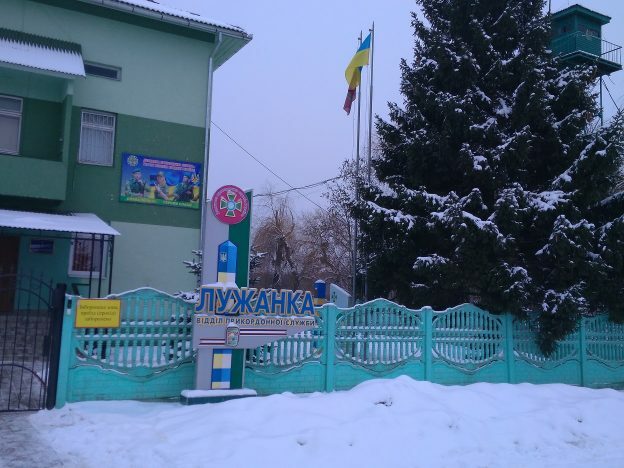 This entry was posted in Translated Media-News from Ukraine on February 6, 2019 by oksana. 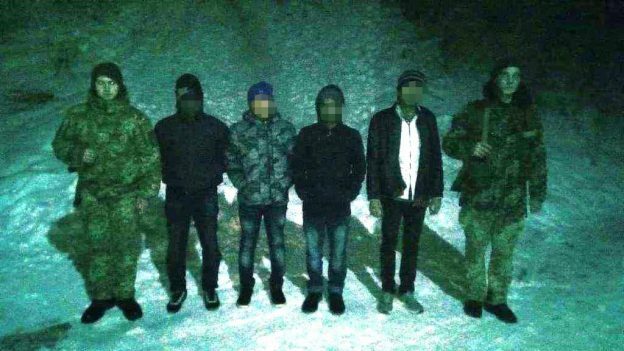 Last night, the border guards of the Tysa Department, Chop Border Detachment detained a group of Asians who were trying to get illegally to Hungary bypassing the checkpoints. Information about appearance of the unknown person was received by the border guards from a local resident. Therefore, a research group started to look for the violators at once, which found illegal immigrants in the suburb of the town of Chop. The foreigners, three of whom introduced as Bangladeshis and one Pakistani, did not have any documents with them. They reported about paying to the traffickers a lot of money for their “trip”. First, their compatriots helped them to get to Transcarpathia for a monetary reward of 13 thousand euros, where they lived for some time in one of the premises. Other dealers took all the documents and another 9 thousand dollars and threatened in case of disobedience with punishment, the Asians decided to escape from the apartment. They got out of the house through the window and began to make their own way towards the border. At this moment information about them was received by the local inspector of border Department “Tysa”. Currently, the measures are taken to establishment the persons involved in illegal activity. After carrying out necessary procedural actions the detainees were taken to the Temporary Detention Centre of Chop Detachment. The offnders will be brought to administrative responsibility under Part 1 Art. 204 – 1 of the AICU “Illegal cross or attempt to cross illegally the state border of Ukraine”. In the check point “Luzhanka” the detail has revealed 44-year-old foregner, who attempted to cross the border illegally. The man passed by the passport control desk not providing documents for control. 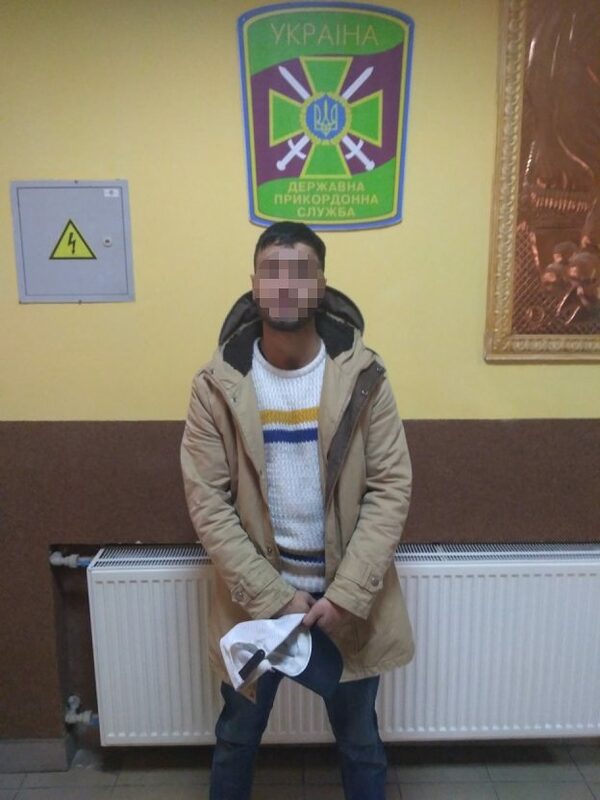 The border guards detained the offender immediately. In the course of filtration activities it was established that the Turk citizen tried the cross the state border not for the first time. 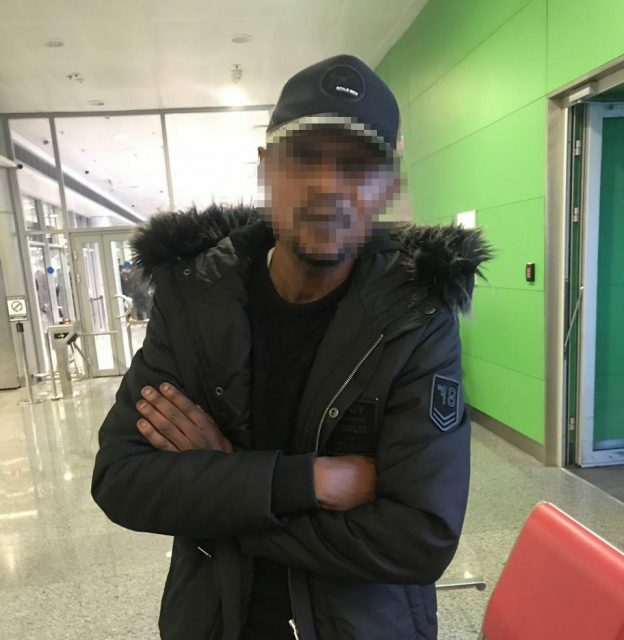 In October 2018 the border guards apprehended the foreigner, when he wished to cross Ukrainian-Polish border beyond the check point. For the committed offense, the Turk will bear the responsibility for which is provided in Part 1 Article. 204 of AICU “Illegal cross or attempt to cross illegally the state border”, as well as a protocol was drawn up. The foreigner’s fate and assessment of his actions will be determined by the court. This entry was posted in Translated Media-News from Ukraine on January 27, 2019 by oksana. The border guards of the separate check point “Kyiv” found a forged document belonging to a passenger, who planned to get on the flight “Kyiv-Milan”. The Ukrainian law enforcers established that in order to pass the border control he provided a fully forged ID-card of the citizen of France. The person was returned by a back flight to Turkey and was banned to enter Ukraine for a period of 3 years. 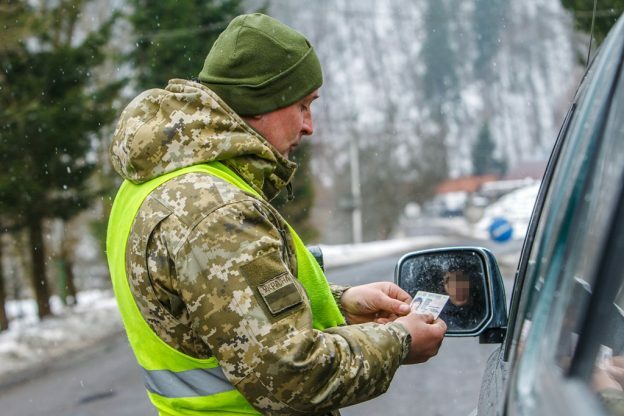 The border guards of the BU “Uzhhorod” received information in advance about the intentions of migrants from the countries of migration risk to cross to cross the Ukrainian border in illegal way. The response groups started to the place immediately. 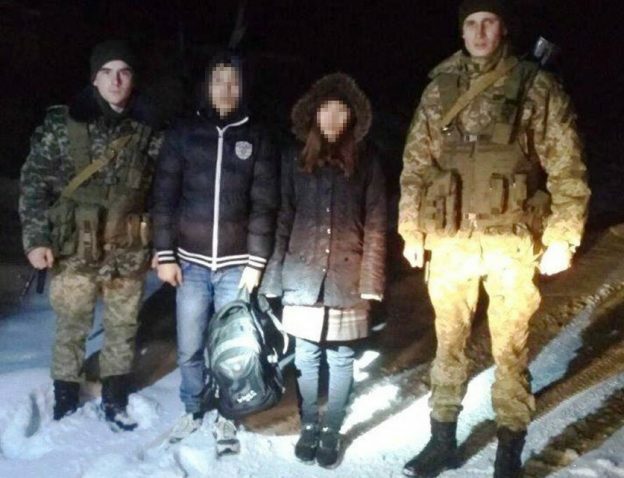 Soon, the border guards of the Chop Detachment detained a man and a woman of Asian appearance 500 m before the border. It turned out that the citizens of Vietnam, having no any documents, tried to get to Slovakia illegally. The police drew up the administrative protocols on attempt to violate the border of Ukraine. So far, the filtration actions are carried out and the circle of the persons involved in their illegal travel is established. It should be noted that the organizers of illegal migration channels constantly put at risk the lives of illegal immigrants, because, despite the weather conditions and sub-zero temperatures, for profit they continue to send groups on a dangerous journey. It will be added that repeatedly the illegal migrants receive freezing injuries during thesetrips and sometimes they led to death. It will be recalled that the other day the border guards in Transcarpathia detained the citizens of Egypt and Morocco. Frozen and exhausted illegal migrants were found in the mountanious area. The border guards immediately provided first aid to the foreigners. This entry was posted in Translated Media-News from Ukraine on January 12, 2019 by oksana.